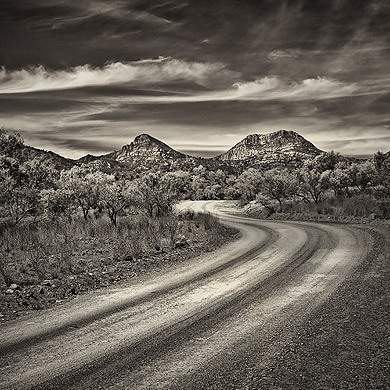 The Flinders Ranges offers some of the most spectacular scenic drives I've seen in Australia. The dirt roads give you an immense sense of freedom which you never forget driving through. I wanted to capture this feeling on this road with these classic whispy clouds which are very common in this area.